Solomon had an altar made of bronze. Depending on the size of the cubit in 2 Chronicles 4:1, it could have been as big as 30 ft. long, 30 ft. wide, and 15 ft. high! To this, one commentator we read concerning this chapter, said: “What was wrong with this? 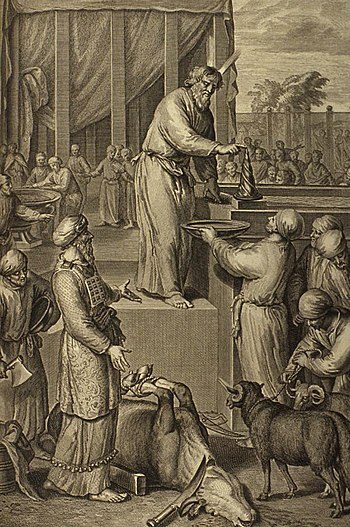 Ten cubits was a height of something like fifteen feet, which required that steps would have to be used by the priests in making sacrifices upon it; and God had specifically commanded Israel, “Neither shalt thou go up by steps unto my altar'” (Exodus 20:26). 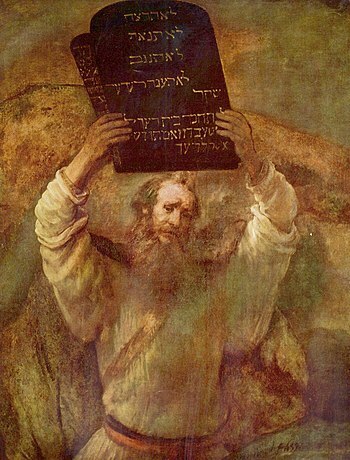 As for the oxen, the Decalogue (Ten Commandments) forbade making a graven image – but as an object of worship. These twelve oxen that held up the “sea” were obviously representative of the twelve tribes. They were in no way part of the act of worship. Also, we know that later, the “glory of the Lord” filled the Temple after the dedication. So obviously, God approved of the construction and the furnishings. The “sea” in verse 10 was a large circular water tank used by priests for ceremonial cleansing, just like the bronze basin of Exodus 30:18-21. In chapter 5, the ark of the covenant was brought into the “Most Holy Place” under the wings of the cherubim. Verse 10 says that there was nothing inside the ark except the two tablets (it had once contained Aaron’s rod and a jar of manna).